Nothing oils the wheels of service like enthusiasm, energy and generosity. 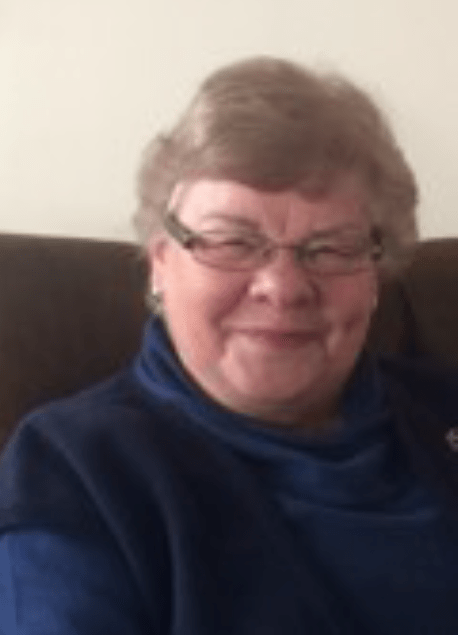 Pat Hopping, who joined the Zonta Club of Christchurch South in September 1993 is testament to all three and a vital component in the success of this long- standing club. Hands-on and hard working from the very beginning, Pat, mother of two adult children, has held all major roles in the club, and capably led and participated on committees for more than 22 years. A business woman, company director and co-owner with husband Barry of Montreux, a furniture company, she was brought to a meeting by an existing member and found Zonta’s philosophy was compatible with her own. The club benefited immediately when she was placed on the Zonta Sports Awards committee and the Status of Women committee, her contacts, drive and energy a bonus for both. Pat’s willingness to participate resulted in her serving many terms on the board and taking leadership roles – at least five years as secretary, two as treasurer, and one as president. Pat volunteered for a hand cream venture, which resulted in many thousands of dollars being raised by the club. While a member working with the Wool Research Institute at Lincoln developed the hand cream, Pat sourced jars and labels, and worked hard as part of a team to initiate sales throughout New Zealand. After the International Convention in Melbourne in 2006, the club decided to emulate an Australian club in the production of Breast Cushions for women who had had surgery for breast cancer. Since then Christchurch South has produced at least 3500 cushions. Pat has led by example, proving a whizz at the sewing machine, and also cutting out, pinning, and packaging. The fill for every cushion has been donated by her and husband, Barry. With the Zonta logo prominently displayed, they provide ongoing publicity for Zonta and are highly valued by recipients, whose appreciation is conveyed by donations and letters. Pat’s input into the Riccarton Market ‘White Elephant’ stall the club has held for nearly 20 years, has been unsurpassed. She and Barry have stored goods in their factory in advance of the November market, and been prime movers in setting up, manning, dismantling the event and disposing of unsold items. Pat invariably arrived with baskets of morning and afternoon tea for the helpers. Pat’s practical hands and generous spirit are warmly appreciated by the membership of the Zonta Club of Christchurch South.